Ferrules-Shock Absorbing. Sold in pairs. Two sizes. 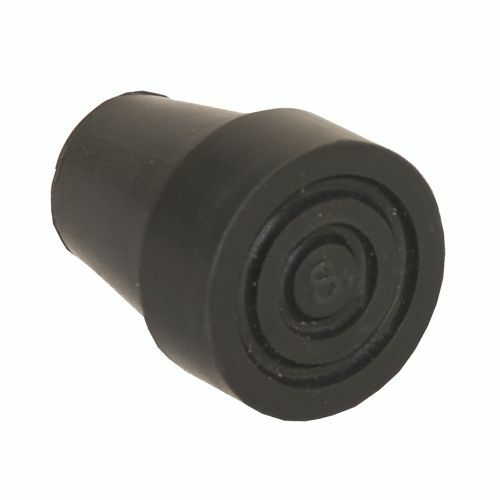 These shock absorbing ferrules will flex in use to absorb the shock of placing the stick on the ground.